They bent over backwards to accommodate us in the prestart phase.. in terms of communication and explanation of what the process was going to be. Introducing Mark and Fiona, a charming couple who stayed in Esperance for their honeymoon and fell in love with the town back in 1972. After visiting our past Margaret River display home, The Skillion, the couple knew this was the home they would one day build here. 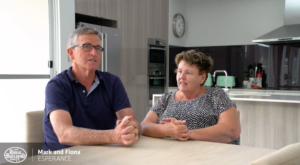 Mark and Fiona wanted a spacious open plan home design with rooms to relax such as the cozy home theatre and tranquil outdoor area. Being 500m from the coast, they wanted a home that radiated an easy, breezy coastal lifestyle and embraced the natural lighting from the sun. The couple developed strong relationships with the Esperance staff and were able to work closely with team to get exactly what they wanted. 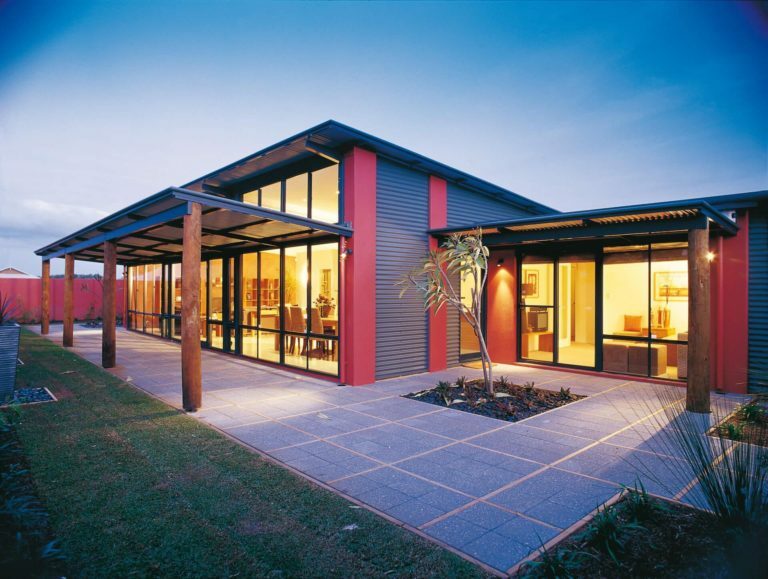 As a result they experienced a smooth and stress free building process with the Rural Building Company.